My mobile battery was 2300mAH when I bought this. 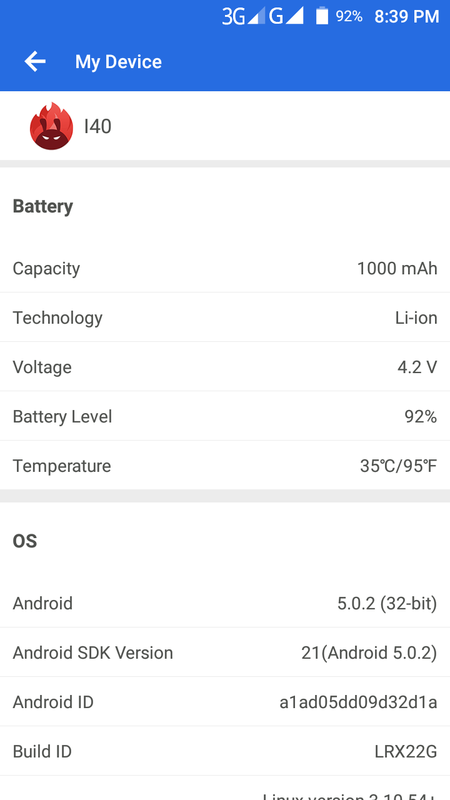 Now after two years, ANTUTU benchmark saying that your battery capacity is 1000mAH. What does this meant by? I mean my battery is now is 1000mAH instead 2300mAH? Maybe this is the time to send your phone out for service. Does the phone shut itself off before the battery gauge actually reaches zero? If so, that's another symptom of a bad battery. Thanks majbahul i for giving me answer dude. OK I try to contact my phone maker company. No, phone doesn't shut itself own. So is it really mean that my battery has only remained 1000mAH out of 2300mAH? And is AnTuTu is a good and famous software to judge this? I'm asking because many apps made only for taking your phone info.